As the summer sun gives way to autumn leaves, people everywhere begin preparing for coat, boot and scarf season. 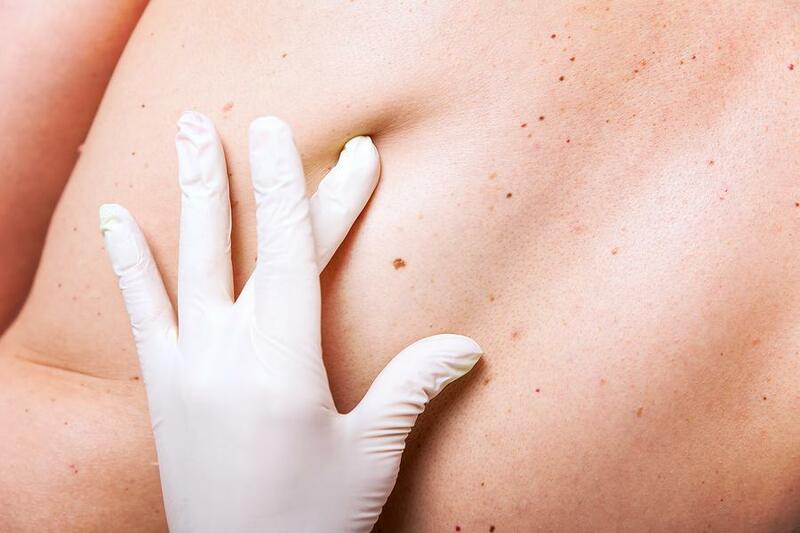 However, after months of being in the sun, it is important to check your skin for new or suspicious-looking moles. Learn what you should watch for in your moles to prevent skin cancer with Dr. David Graham in Edmond, OK.
Asymmetry: Asymmetrical moles could be a sign of skin cancer. Normal moles are round or ovular in shape. Border: A mole’s border should be straight and smooth, not jagged or crooked. Color: A normal mole is one solid color, with no variations within its borders. Additionally, moles should be from pink to light brown in color. Very dark brown or black moles or moles which have more than one color within them could be cancerous. Diameter: A normal mole is usually smaller than the size of a pencil eraser. If you have a mole bigger than about 6 millimeters across, have it examined by your dermatologist. Evolution: Normal moles do not change shape or color. 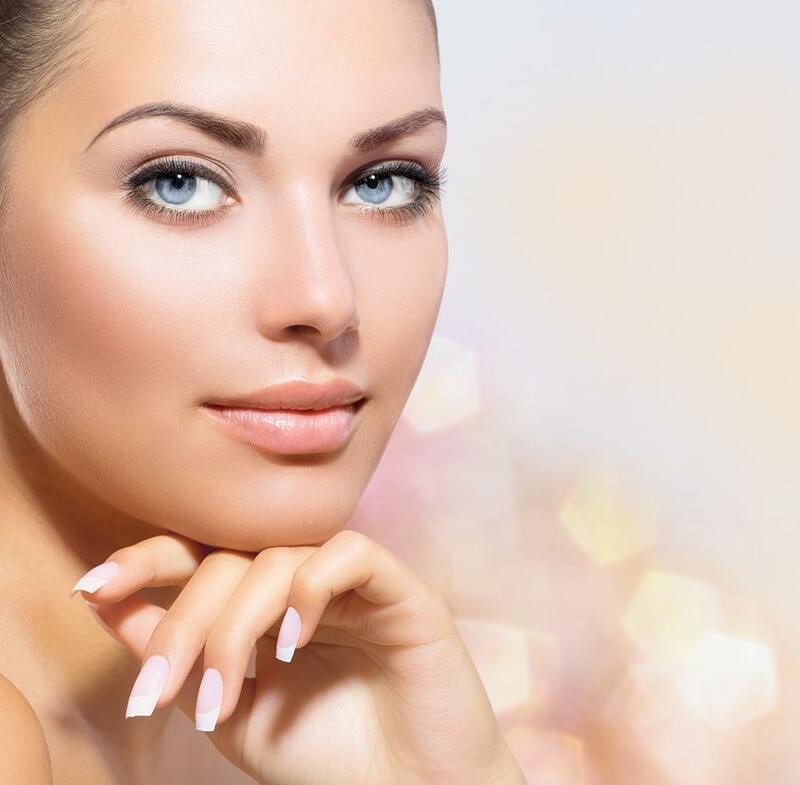 If you have a mole which evolves, especially if it evolves quickly, you should schedule an appointment with your dermatologist as soon as possible. 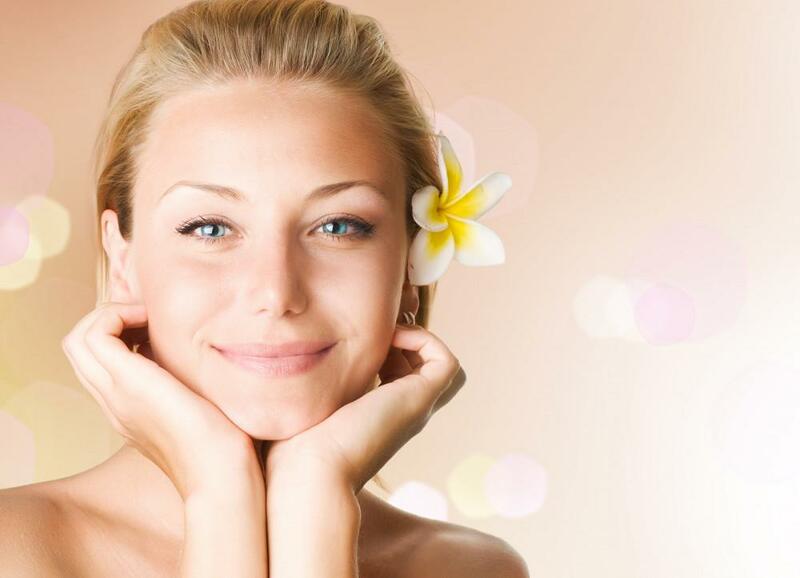 Skin cancer in its early stages is treatable with a high curability rate. Finding skin cancer early by following the ABCDEs and having regular skin examinations at your dermatologist’s office can greatly increase your chances of overcoming your skin cancer. Most skin cancer treatments involve removing the cancerous tissue from the body with surgery. In some cases, patients may require chemotherapy or radiotherapy. 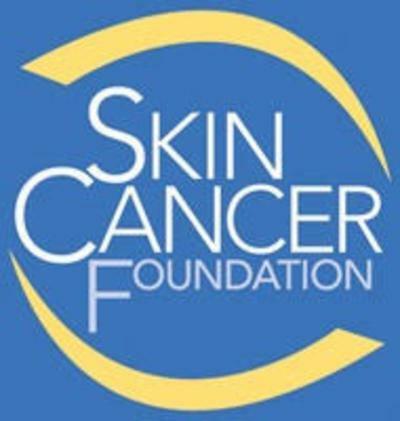 For more information on skin cancer, please contact Dr. Graham in Edmond, OK. Call (405) 216-0100 to schedule your preventative skin examination or appointment to have a mole checked out with Dr. Graham today!